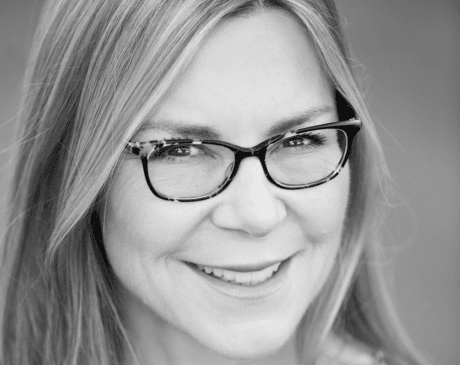 Roberta Sengelmann, MD, is a board-certified dermatologist and internationally recognized cosmetic surgeon serving the community of Santa Barbara, California. Dr. Sengelmann brings her skill and extensive training in both dermatologic and cosmetic surgery to Santa Barbara Skin Institute. In addition to offering expertise in Mohs micrographic surgery for skin cancer, Dr. Sengelmann is honored to provide her patients with minimally invasive aesthetic enhancements. After completing her dermatology residency at the University of Texas Health Science Center at Houston/MD Anderson Cancer Center, Dr. Sengelmann went on to complete a fellowship in Mohs micrographic/advanced dermatologic surgery at the UT Southwestern Medical Center in Dallas. Beyond her fellowship education, she pursued hands-on training with several leaders in the field of cosmetic surgery. Dr. Sengelmann sits on the board of directors for the American Society of Dermatologic Surgery and is an active member of the American Academy of Dermatology, the American College of Mohs Surgery, and the Women’s Dermatologic Society. When she’s not working, Dr. Sengelmann loves spending time with her physician spouse and four children. She also enjoys several outdoor activities, including running, swimming, skiing, and horseback riding. Dr. Roberta Sengelmann is the daughter of LA-based plastic surgeon, Dr. Robert P. Sengelmann. Although no longer with us, he will forever remain a special mentor to his daughter.